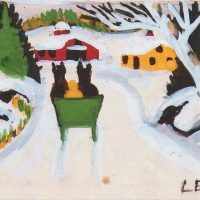 Maud Lewis (1903-1970) is one of Canada’s most outstanding folk artists. 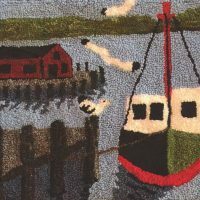 Her whimsical and universally appealing scenes of her life in rural Nova Scotia are alive with colour, movement and intimacy, evoking memories of our own happy childhoods. 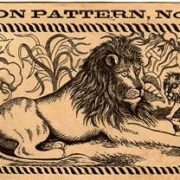 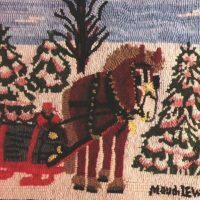 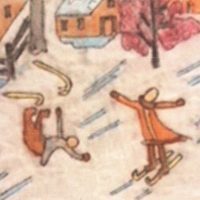 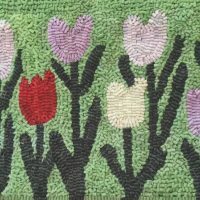 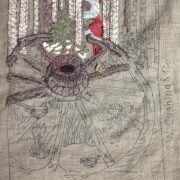 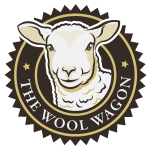 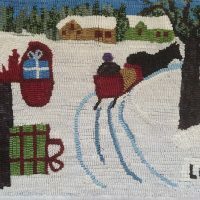 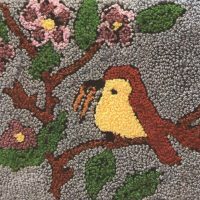 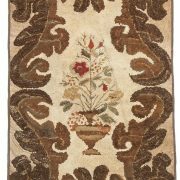 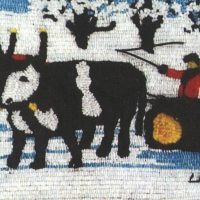 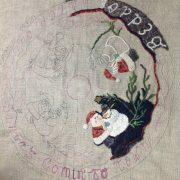 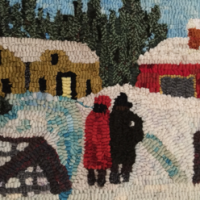 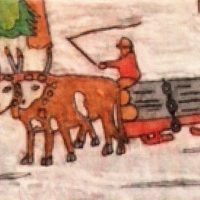 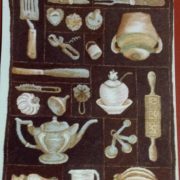 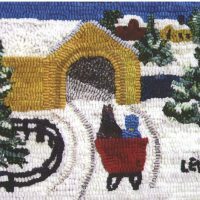 Barbara Lukas is licensed by The Art Gallery of Nova Scotia to reproduce specific Maud Lewis paintings in textile form: traditional rug hooking, punch needle hooking, embroidery, needlepoint, wool appliqué and felting. 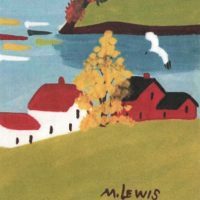 All works by Maud Lewis are copywritten and the authority to reproduce them rests with the Art Gallery of Nova Scotia.